In today’s atmosphere, the video clip is being spread around at a clipped pace. 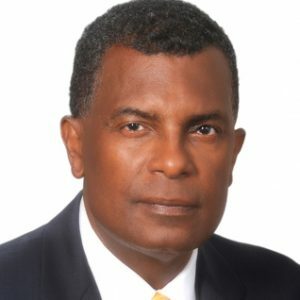 Upon hearing the report, the Minister of Foreign Affairs Fred Mitchell spoke with the Prime Minister, the National Security Minister, the Head of SIB in the Royal Bahamas Police Force, all of whom are responsible for the country’s national security and they have no knowledge of any such terrorists or group of terrorists or any individual terrorist that is related to ISIS or any other terrorist organization in The Bahamas. In speaking with ZNS TV news this evening, the Minister said the report is rubbish. He indicated that the Bahamas Mission to the United States has been asked to reach out to US counterparts, to MSNBC and the Mr. Nance himself to find out what the source of the allegation is. The Mission has been asked to ask for a retraction forthwith.